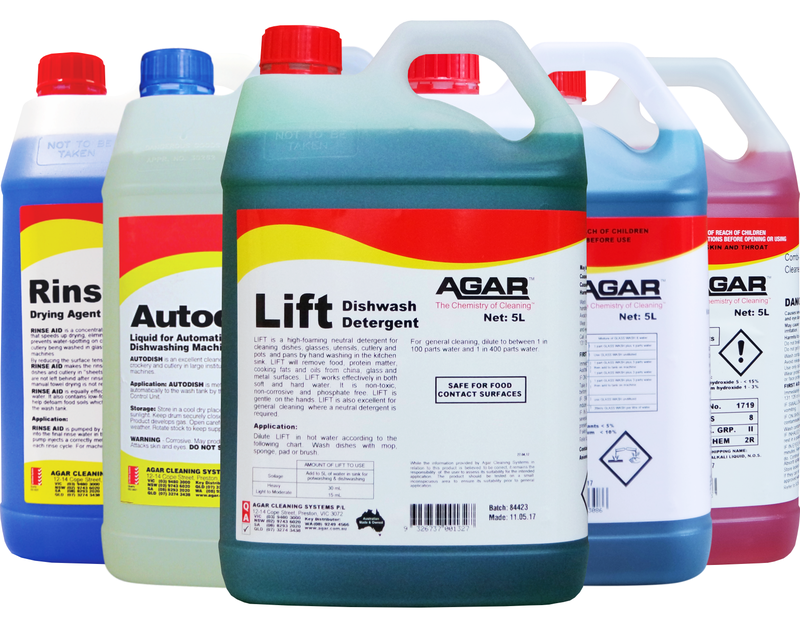 Trust your kitchen is hygienically clean with Agar’s range of high performance, value for money hospitality products. 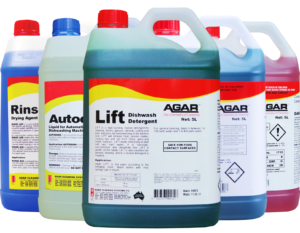 Each product is formulated to act quickly and effectively to reduce cleaning time and improve productivity. Backed by consistent and responsive technical support, you can be sure to get excellent service and advice when you need it. Make your tableware sparkle, cut through fat, remove oil and baked on residues and blast away germs with Agar’s Kitchen Care range.